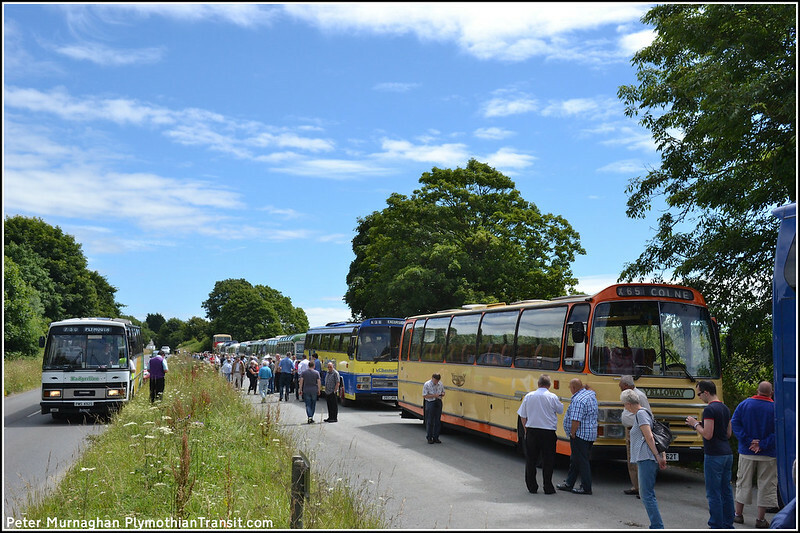 You might like to use some of my snapshots from Saturday. I say Snaps, as they were generally taken to capture a moment, not photographs, which are normally composed with care. 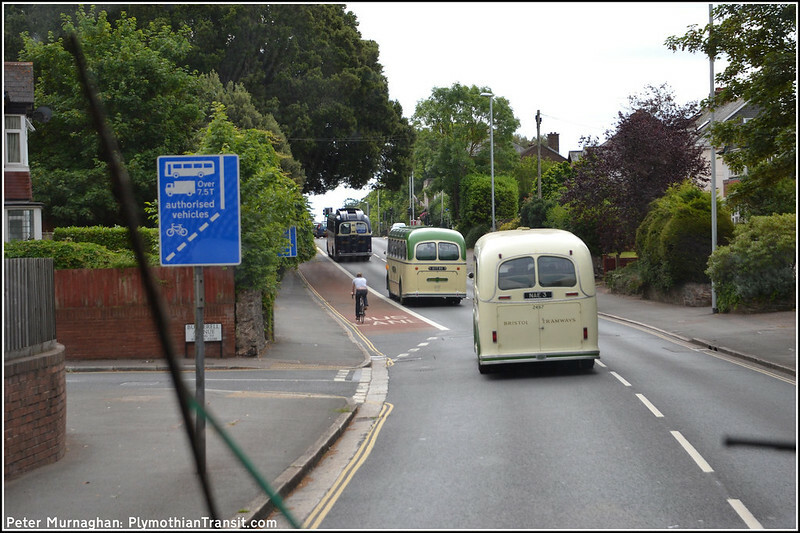 So, whilst their photographic qualities might not win any prizes, I do think that they captured the essence of the run over from Exeter that you sadly missed. I would also like to record my appreciation of everybody who gave up their time over this busy weekend to make it such fun for everybody. 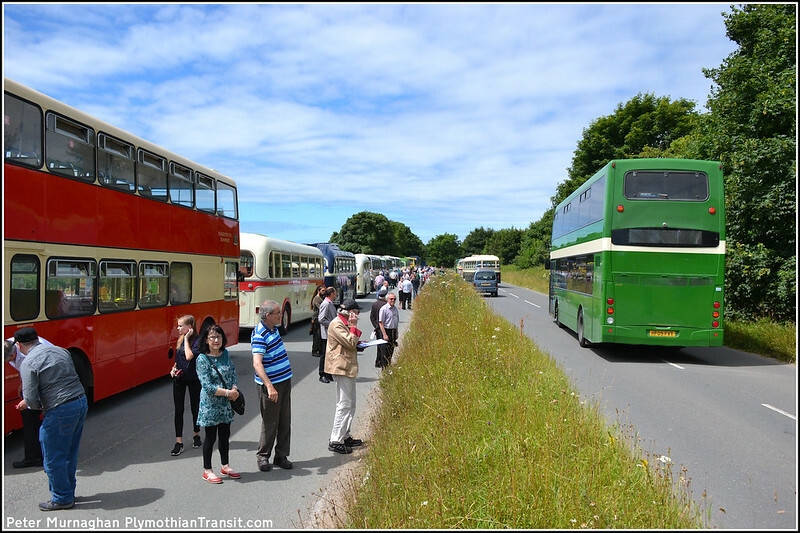 This includes the bus and coach owners, their drivers and the many volunteers who gave up their time freely to help both the Devon General Omnibus Trust and the Plymouth City Transport Preservation Group. It was a great weekend guys, and girls, enjoyed by many. Also the view on Laira Bridge, which you will be familiar with. 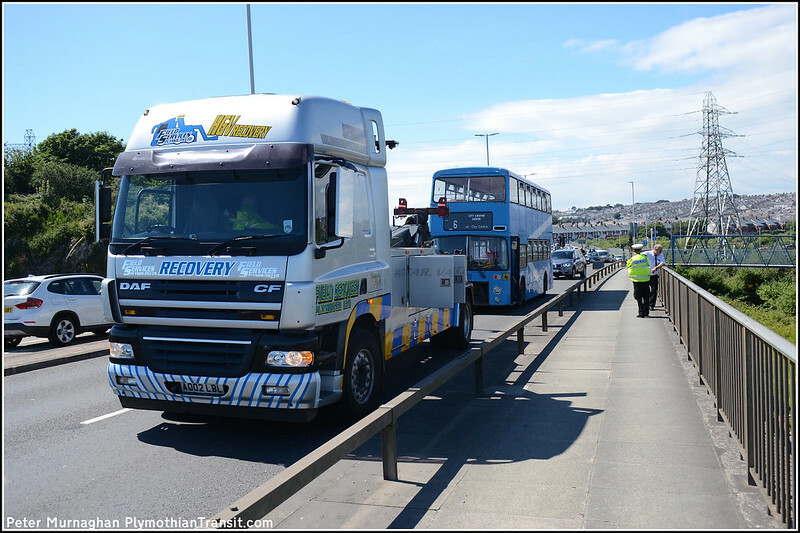 After causing much traffic congestion, which attracted the attention of the Devon & Cornwall Police, the recovery truck arrived after about an hour and towed 162 back to depot. 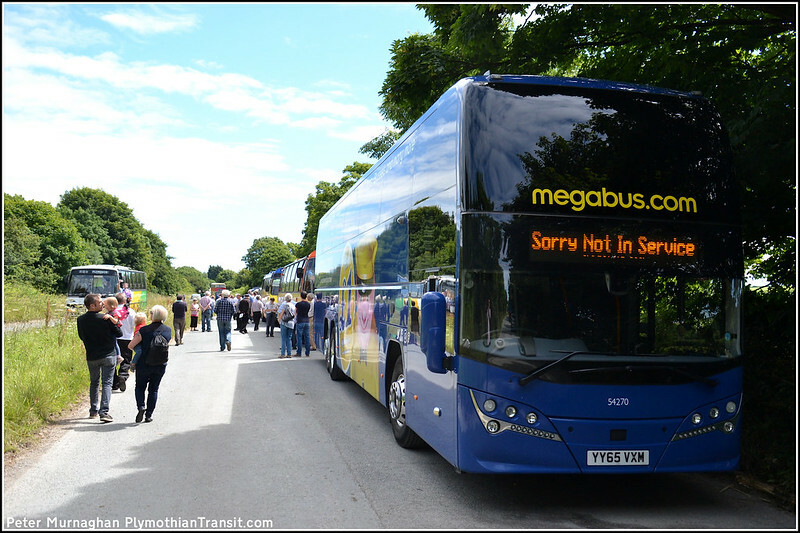 I don't think that the Conductor was blameworthy for this failure! A letter box view, which reminded me of Del Trotter's Reliant, which was lettered up for Trotters Independent Trading New York, Paris, Peckham. My view captures European cities mixed with more mundane places like Bridport and Guildford. 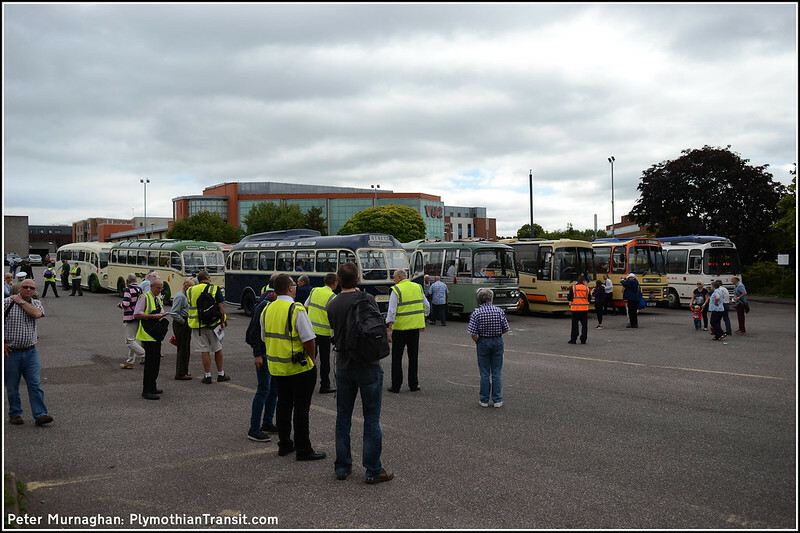 Thanks again to Peter for the excellent shots especially from the Exeter to Plymouth run.